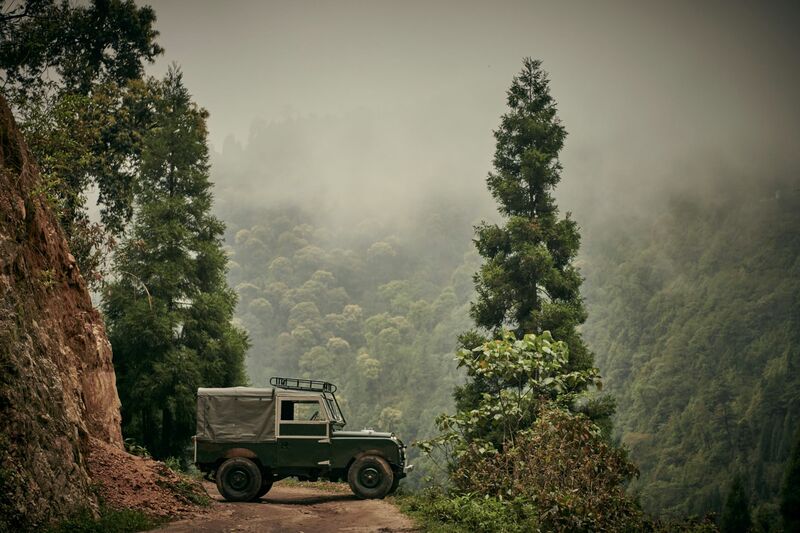 Land Rover took its 70th anniversary celebrations to new heights by visiting a remote rural community in West Bengal that relies on a fleet of classic models for its very survival. 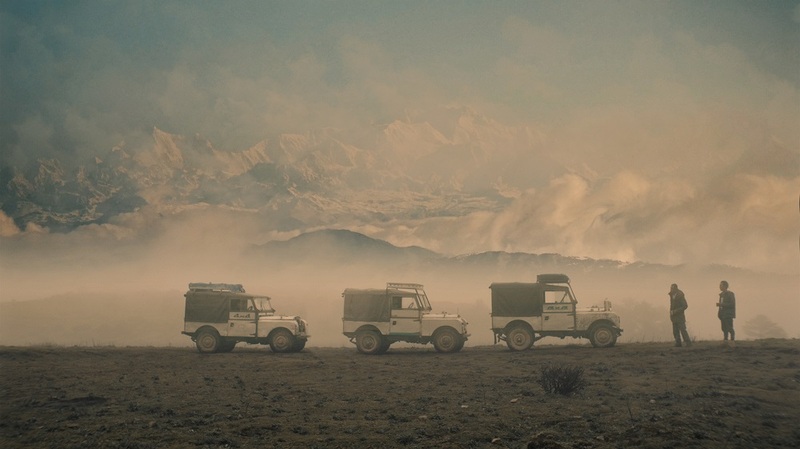 Known as the ‘Land of Land Rovers’, the rural location deep in the Himalayas is reliant on a fleet of meticulously maintained Series Land Rovers dating back as far as 1957. A film, released by Land Rover recently, highlights the spectacular 31-km journey made often by residents of Maneybhanjang in West Bengal, India to Sandakphu for their means of living. Towering gradients, rock-strewn pony tracks and treacherous weather are just some of the hazards faced on a daily basis by the residents and their Land Rovers on the journey to the hilltop village, which sits at an altitude of 3,636m. Land Rover’s team visited the remarkable collection of Series models, which provides a vital role for the community as reliable and unstoppable all-terrain transport. This year marks 70 years since the original Land Rover made its debut at Amsterdam Motor Show in 1948. Land Rover is marking this milestone with a series of celebrations throughout 2018, including a special broadcast, record-breaking convoys and a display in London’s Design Museum. 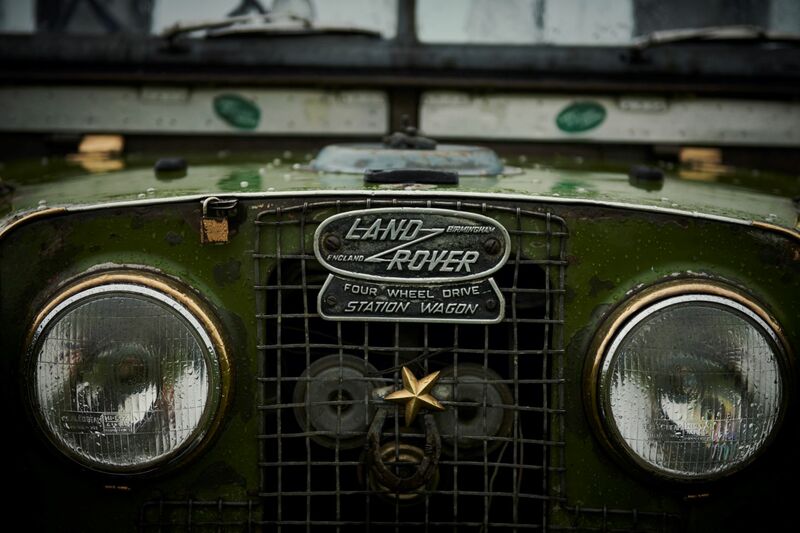 Since 1948 Land Rover has been manufacturing authentic 4x4s that represent true ‘breadth of capability’ across the model range. 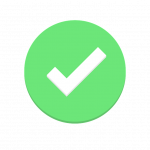 Defender, Discovery, Discovery Sport, Range Rover Sport, Range Rover, Range Rover Velar and Range Rover Evoque each define the world’s SUV sectors, with 80 per cent of this model range exported to over 100 countries.